End stop switch with cable. Fits on CreatBot DX / DX Plus. 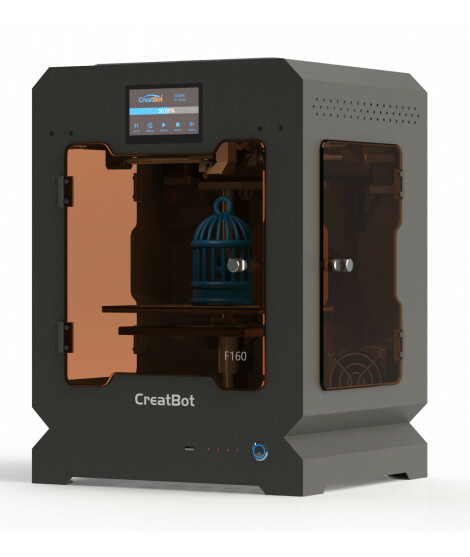 Heatbreak version 2 that fits on CreatBot 3D printers.